A resource for finding Federal grants to fund youth programs has been shared with our team. 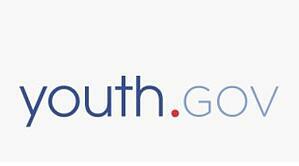 You can find information on the http://youth.gov website. The nonprofit world has struggled for years with the distinction donors make between mission dedicated donations (restricted funds) and funds available for overhead and administrative salaries (unrestricted). The dichotomy has grown out of the emerging belief among donors that money spent directly on mission is better spent than money “wasted” on overhead costs and administrative salaries. Studies reveal that donors “feel” better about donations when they are assured that their money has gone directly to mission outcomes.